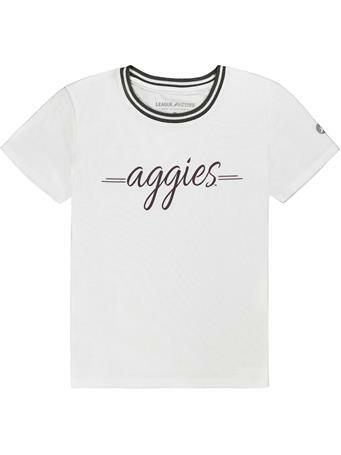 This comfy maroon t-shirt is a great way to show your support for your Fightin' Texas Aggie Track & Field squad! 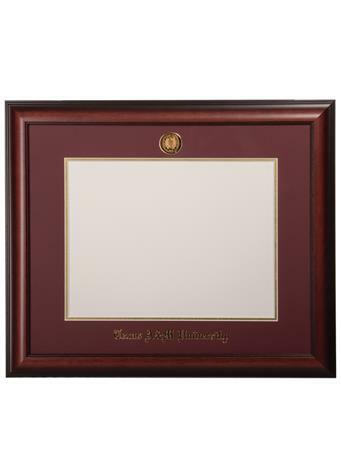 "TEXAS A&M" is written across the chest, with "TRACK & FIELD" below. 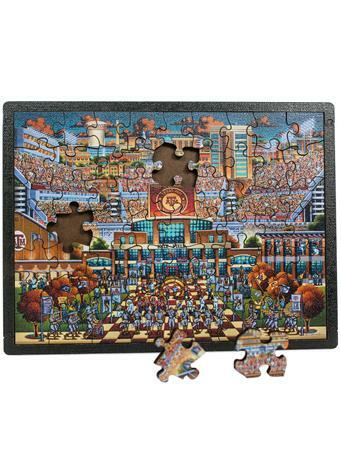 A maroon and white SEC logo is below that.